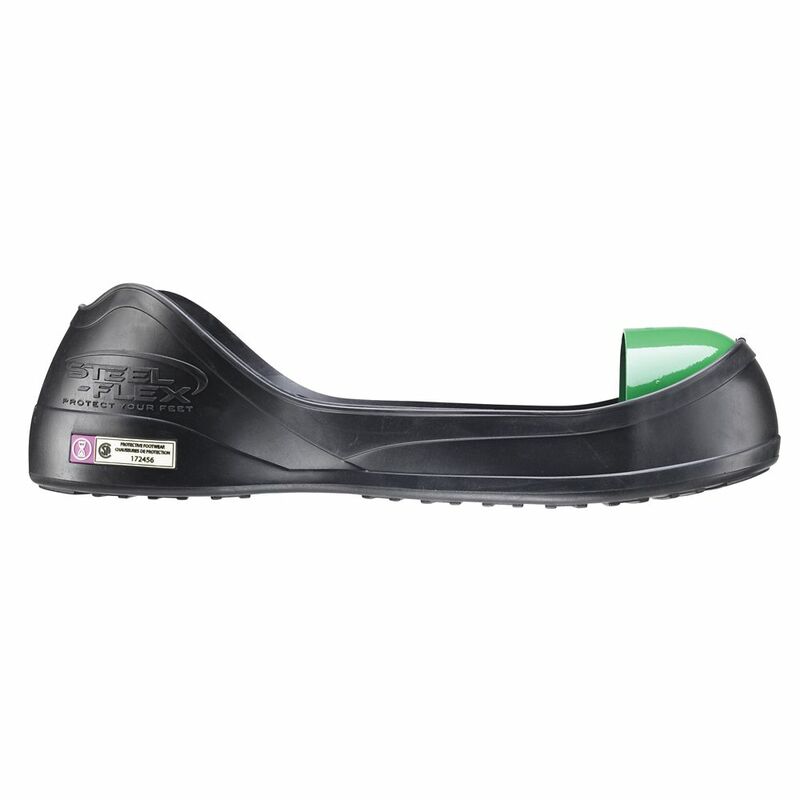 Black CSA Z334 Steel Toe Overshoe Extra Extra Large is rated 5.0 out of 5 by 1. Rated 5 out of 5 by DG44 from WoW---Nice !!! As a Home Depot employee, I had a rough time finding steel toes shoes I could use all day at work. This item saved the day & I wear them every day. Thanks.